In the past few years blogging have seen many up's and down's with lots of blog updates, one of which was the most popular THE PANDA UPDATE. Heard of it right ? In this article you will lean how to tackle the audience by giving them articles that they need in 2017. Not all blog post are meant to go viral as soon as someone or somebody shares it. It require time and best marketing strategies to get it going. Review what type of audience you are getting from around the world and what kind of interaction activities they are preforming while being on your blog post. The more the audience research you do the more good your article will be in upcoming time will be. 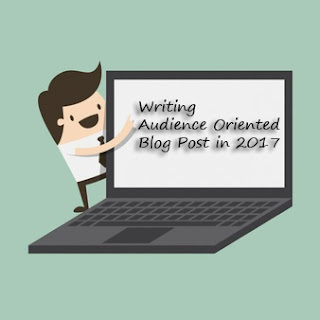 Use the audience comments to see what kind of articles will be beneficial for the blog to stay in the list of readers and gain more of them in upcoming time. As we all know "CONTENT IS KING" the more effective the articles the more reader will it gain in log term run. Make sure to engage with new users while they comment on your blog post, reply them what they ask or ask them more about what they are willing to read on your blog.